Inspired by the MINI JCW Challenge edition, a limited run MINI that is no longer available. 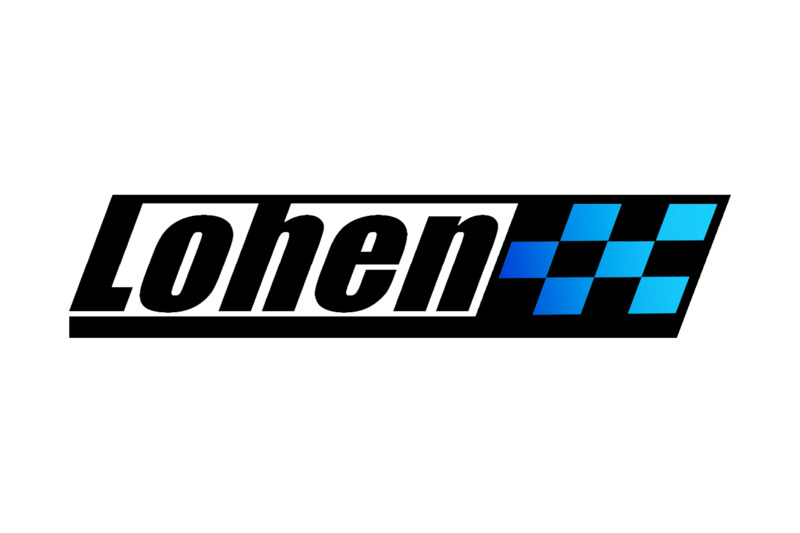 Lohen wanted to give MINI F56 owners a taste of that car in the form of a package that would offer extra power, along with go-kart handling for a completely transformed track weapon. The Ghost Spec is suitable for Generation 3 Hatch Cooper S and JCW’s with a manual transmission. Ghost Spec is designed to improve power and the drivability of the MINI with carefully selected high quality tried and tested products. The MINI JCW Challenge was a popular limited edition fast road and track orientated car produced by MINI. Lohen wanted to take the best parts of this and then add an exciting twist to produce a MINI that will help you to run rings around other hot hatches out there. What is included in Ghost Spec? An uprated intercooler helps to reduce intake temperatures, which is key for developing power consistently and in a predictable manner. The uprated intercooler prepares the MINI for ECU tuning and allows for the car to be driven on track without loss of power caused. Power is improved significantly thanks to a Stage 1 ECU remap courtesy of Manic Motorsport. On average this tune will take your MINI to roughly 265bhp and have it producing a whopping 440-460Nm of torque. The power created by having ghost spec will turn your MINI into a monster that will keep up with any hot hatch on the road today. Due to all this extra power, you will need all the help you can get to put that power down on the road. This is why we include a Quaife ATB differential also found on the MINI JCW Challenge edition. The Nitron R1 Coilover included with this package is an extremely high-quality unit that allows us to adjust everything from height to camber, this means we can set up your MINI so it glues to the road or track. Finally included in the price is all seals and labour required to fit this package. The Ghost Spec is an in-house only kit that takes 3 days to install on your MINI F56, F55 or F54 Cooper S or JCW.